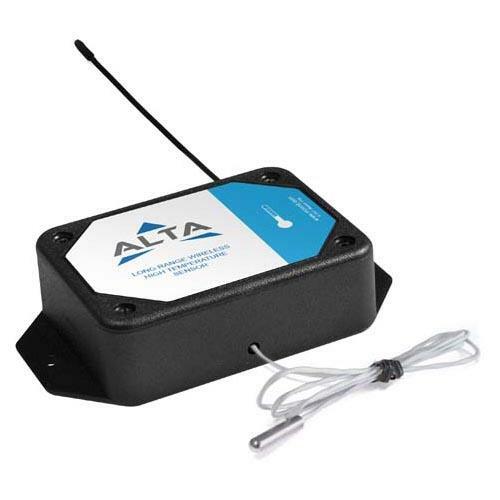 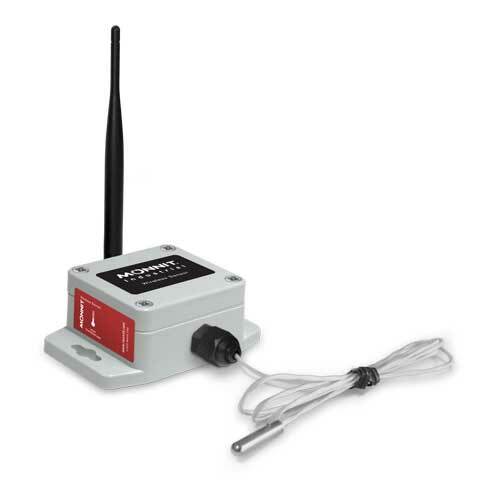 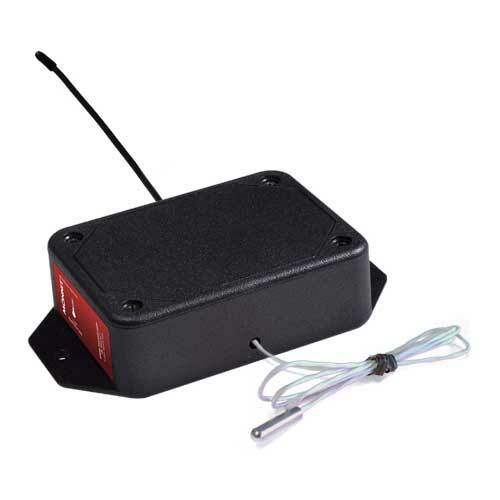 ALTA industrial wireless high temperature sensor use an RTD to accurately measure temperatures from -50°C to +370°C. 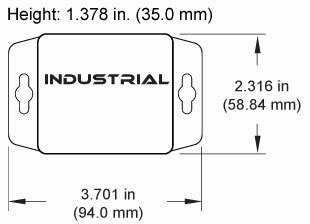 Perfect for high temperature critical applications such as ovens, heaters, furnaces and boilers. 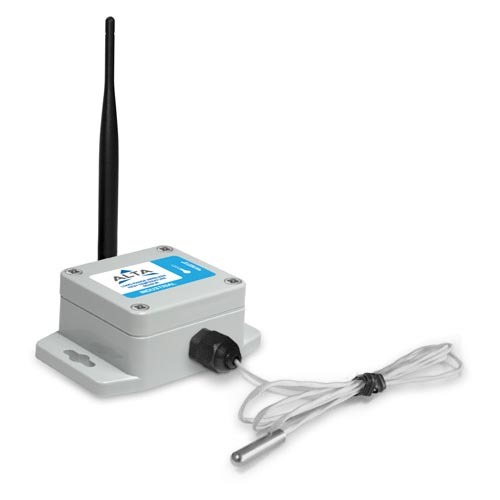 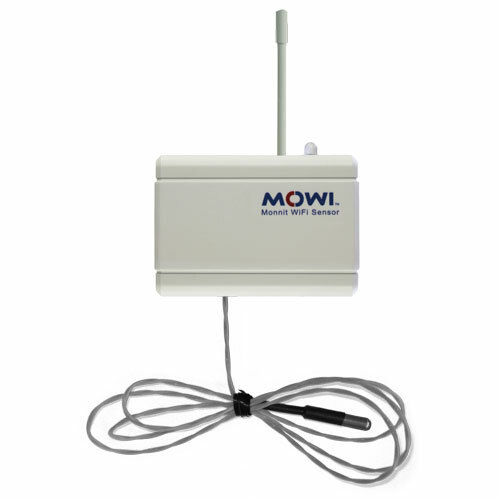 User customization allows you to set the frequency of sensor readings and create notifications from the system when certain criteria have been met or exceeded.